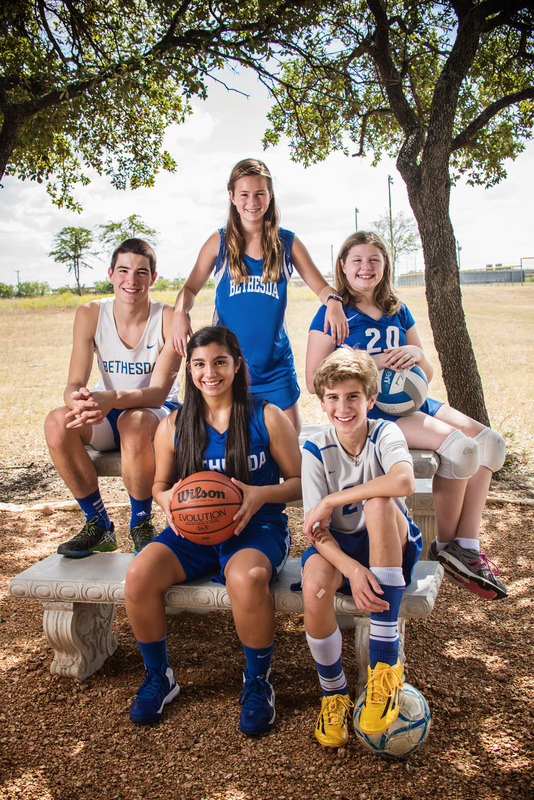 Bethesda Christian School sports teams are known as the Ambassadors. The name reflects the athletic program's emphasis that players and coaches bring honor to Christ in all they do, both on and off the field. BCS athletics emphasize competing with integrity and representing well our Lord Jesus Christ. Bethesda expects its sports teams to live up to the Ambassador name, respecting teammates, coaches, officials and opponents. Winning is encouraged, but BCS understands that neither the school nor the student athletes are defined by a scoreboard. The motto that Bethesda has embraced for its sports program encapsulates the heart of Ambassador Athletics: All for Him.